British Columbia is popular destination for bird watching. Bird watchers appreciate the diversity of birds found in both the urban wilderness areas of Canada's western most province. With an abundance of forests and wet lands, BC offers bird watchers a variety of song birds, waterfowl, raptors, marine birds and more. Some of the finest eagle viewing in the world results from BC's prolific salmon runs. 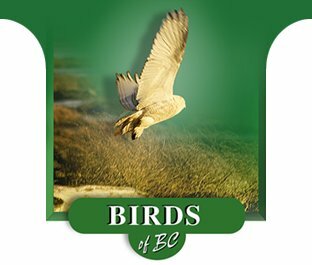 The Wildlife Viewing Guide to the Birds of British Columbia is provided to help you enjoy your wildlife viewing experience.